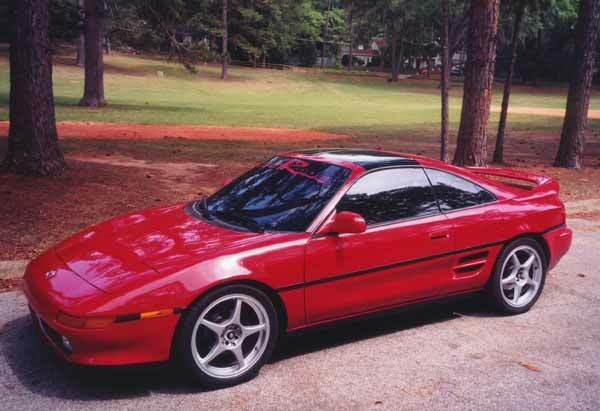 This is a picture of an MR2 that literally looks exactly like mine. Even down to the rims. This page is dedicated to my 1991 Toyota MR2 Turbo. There's not much here yet, but I'll be adding more as time goes by. Here are some MR2 links. Nice place to compare to your results. So far all that I have done is an HKS EVC with the boost set to about 14 lbs., a Greddy Turbo timer, HKS Exhaust, K&N Filter/Intake, HKS FCD, and the rims. I think that my next step, under the direction of my local shop (http://www.pro-store.com/), I will have my FPU reprogrammed and optimized. My Best timeslip. I ran this at Cecil County Raceway in Northeast, MD. 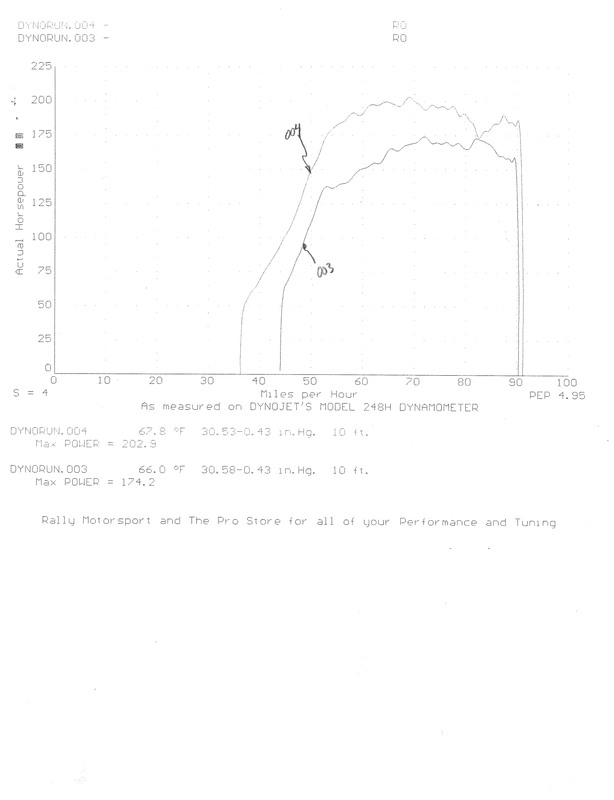 I had a shot on a dynometer, but for some reason they couldn't get a torque reading.